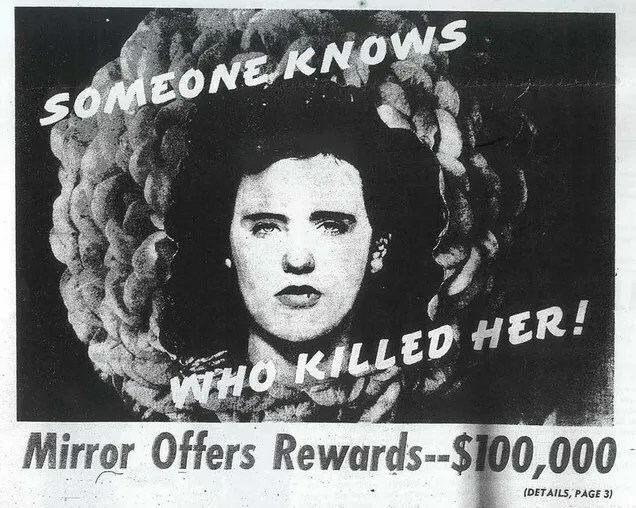 Unsolved Mystery #1: The Black Dahlia | The Weirdo. again another interesting post… and sadly these days still there are so many crimes that wont get solved. even though this is a really strange one indeed. poor lady. Thank you very much! 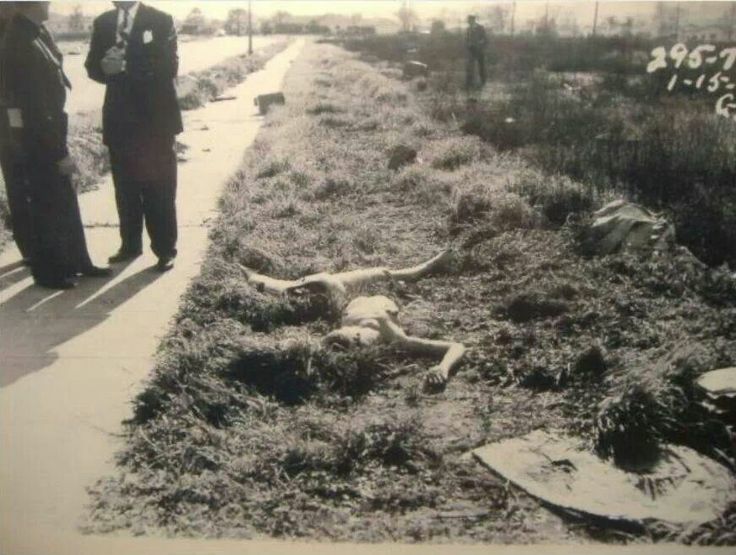 Back in those days police didn’t get any evidence so it was very difficult to find who was the murderer. Such a shame!